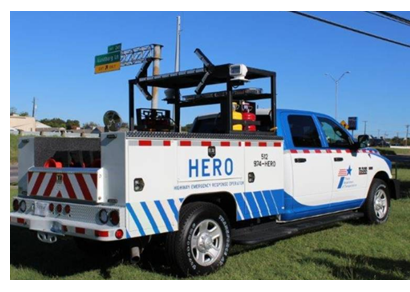 ​ ​TEXAS – New trucks that can clear minor crashes from area roadways started patrolling I-35 and US 183 as part of the expansion of the Highway Emergency Response Operator, or HERO, patrol service program. The free roadside service will cover 138 miles along I-35, US 183, US 290, SH 71 and MoPac by Jan. 1, 2018. Motorists can call 512-974-HERO (4376) between 5 a.m. and 9 p.m. Monday through Friday, if they need assistance.